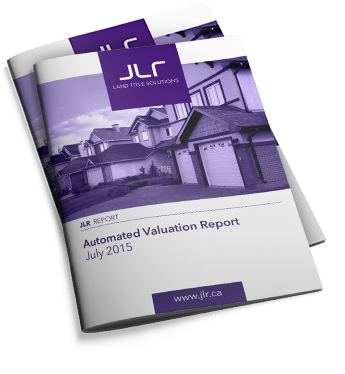 EVERYTHING YOU NEED TO KNOW ABOUT A PROPERTY IN ONE SIMPLE CLICK! 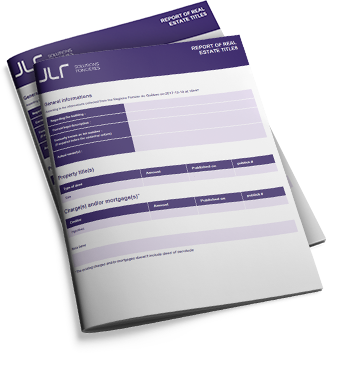 The property profile is a must-have source of information for any real estate or mortgages transactions. 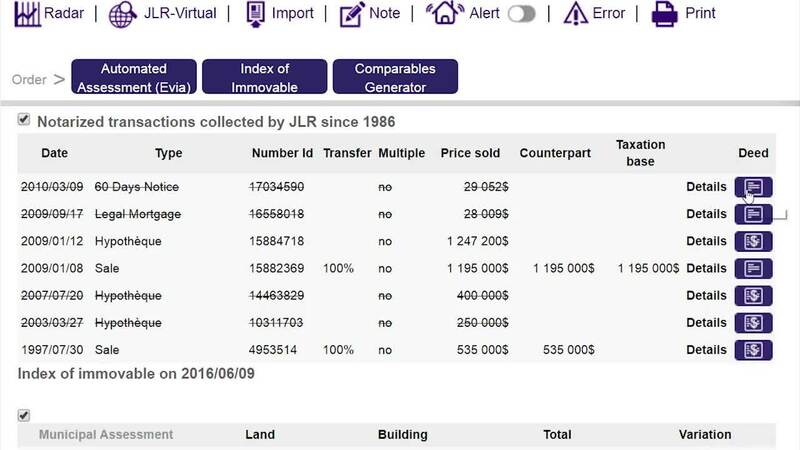 The JLR database contains all residential and commercial transaction including private sales, new constructions and vacant land. Distance from a fire station. CONSULT REAL ESTATE TRANSACTIONS SINCE 1986! Our team analyses and collects over 600 000 transactions annually. 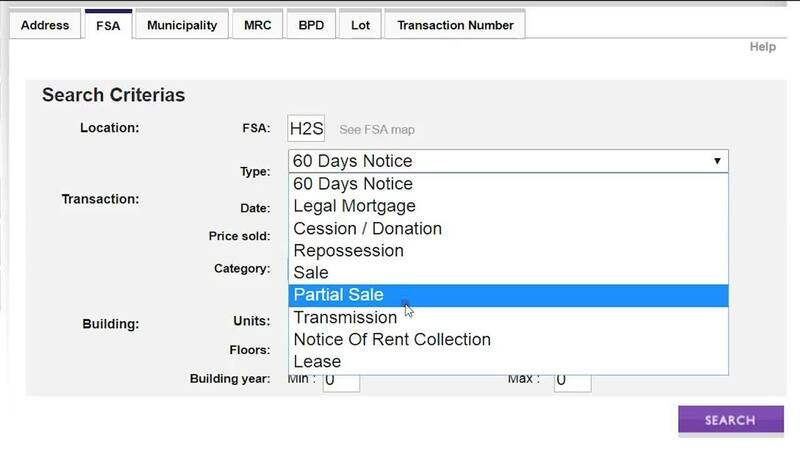 Specify area, date range and building type and search among our 7 000 000 notarized transactions. 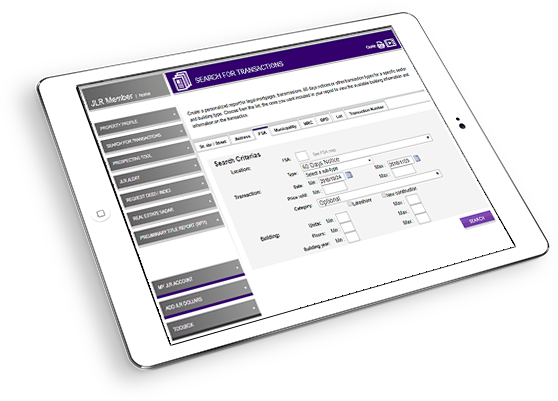 Our data is updated on a daily basis and represents over 80 various transaction types. 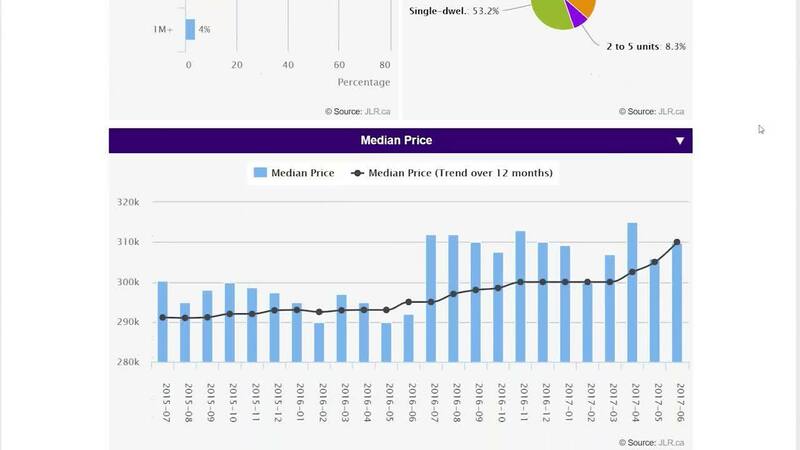 This option is ideal to find potential customers and to analyse the market in a given area. 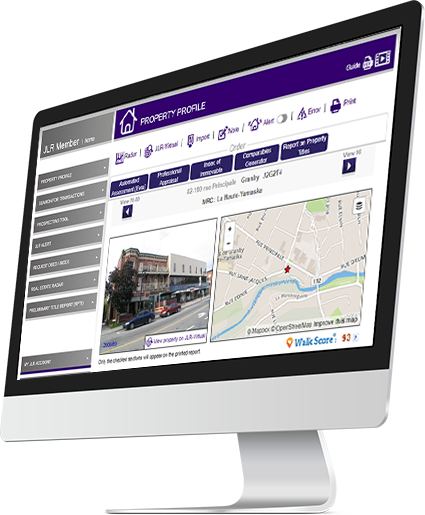 ORDER AN AUTOMATED ASSESSMENT FROM THE PROPERTY PROFILE! 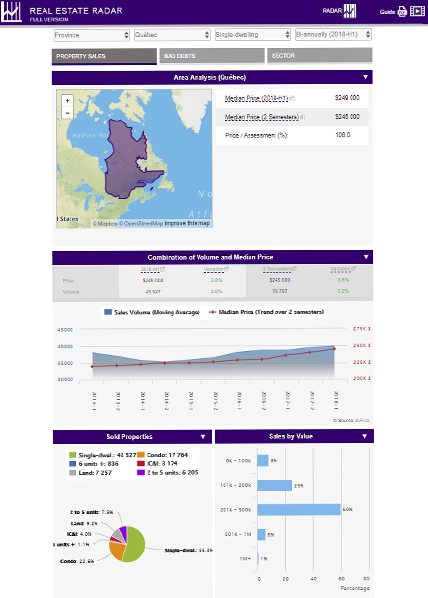 Generated in 2 minutes, the report provides a price range for a given property and is available for residential properties such as single-family homes, plex’s and condos..
Data on the area's sociodemographic profile. FIND PROPERTIES WITH GREAT POTENTIAL FOR YOUR BUSINESS! 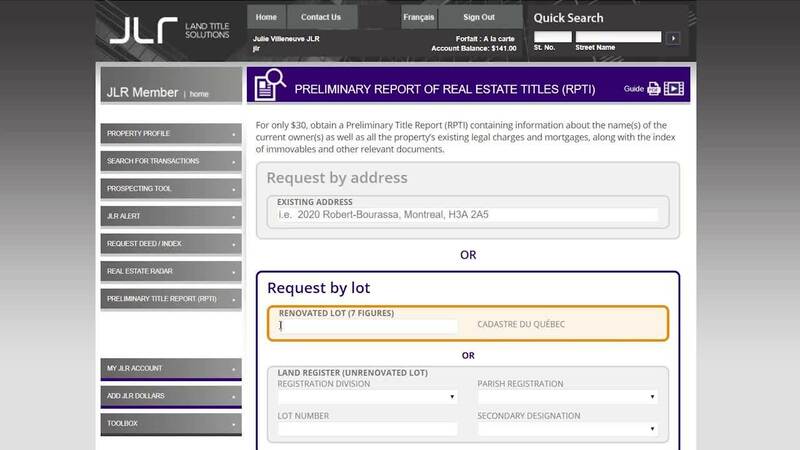 Create personalized property lists corresponding to your business needs! Select an area and building category from our menu and concentrate your marketing efforts where your potential customers are located. 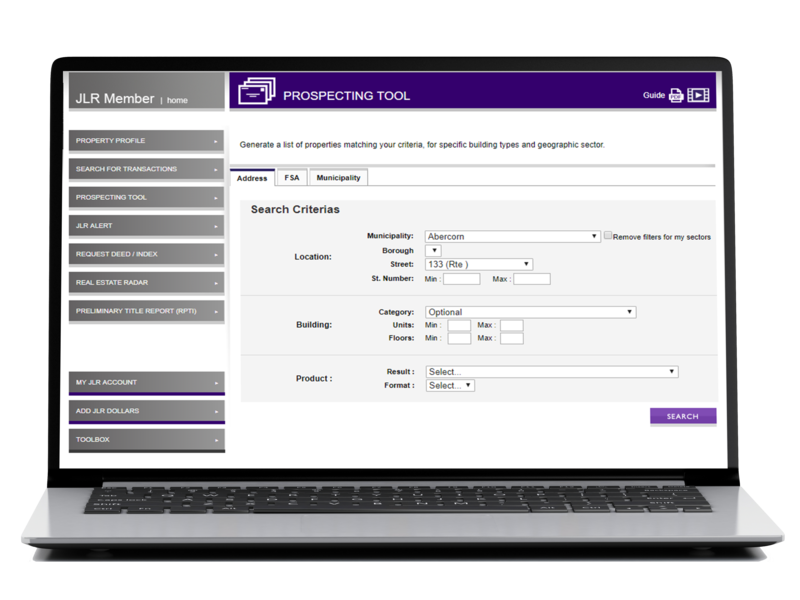 Get the phone number and the mailing address of your prospects! SO YOU DON'T MISS OUT ON ANY OPPORTUNITY! 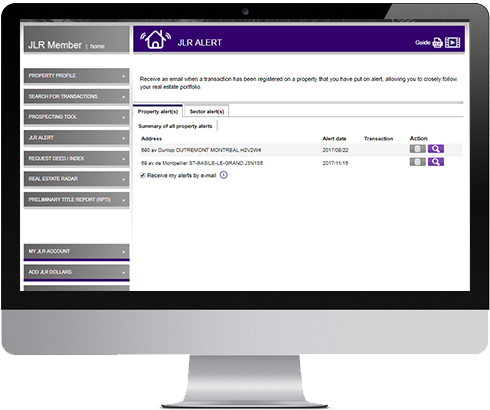 Do not miss any business opportunities thanks to the JLR Alert tool. 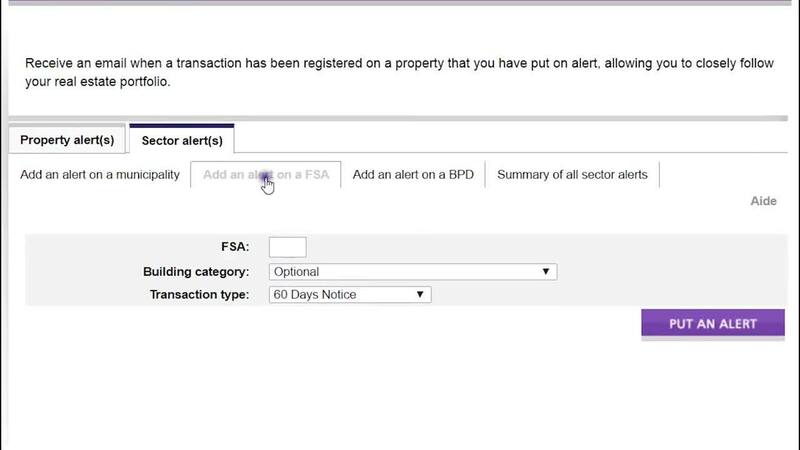 This alert system keeps an eye on any transaction related to a property or area of your choice. You will be notified by email of any new transaction or change in status. 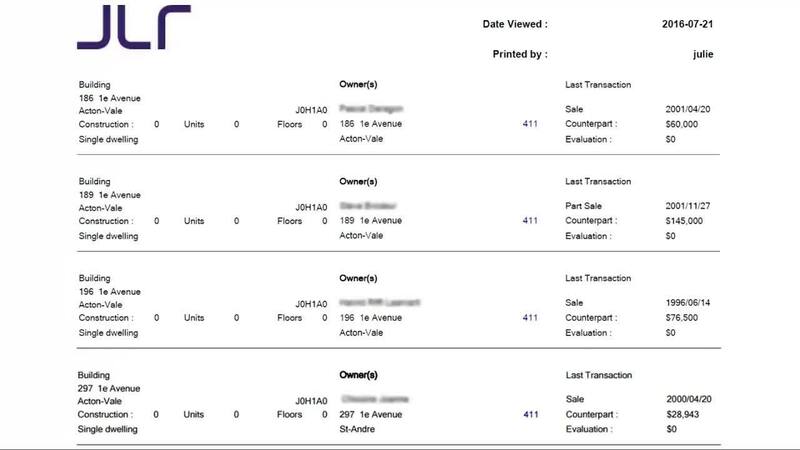 Get notified by email when a transaction is registered in your sector for a building type of your choicie! 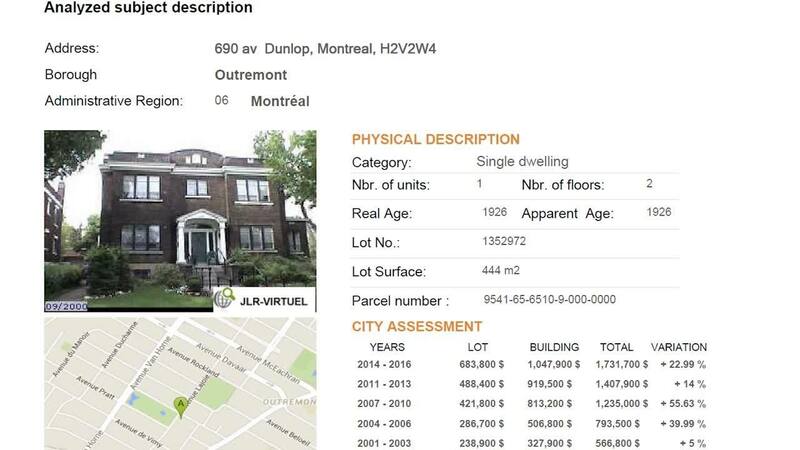 Get all the information related to the sales, even the private ones, of properties similar to yours and located within a 500 m to 10 km radius for the last few months. 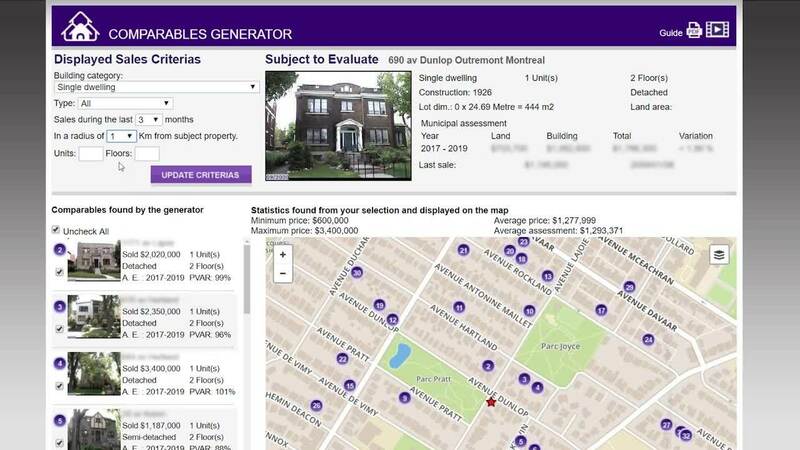 Create comparables reports with all the information on those transactions, including the ratio price vs municipal assessment (RPVE) of each comparables. 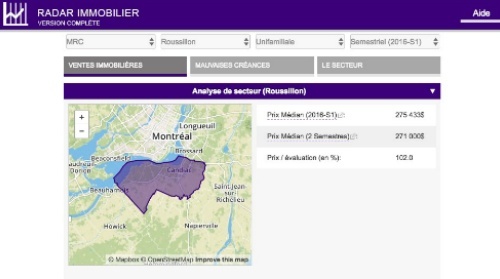 ANALYSE THE REAL ESTATE INFORMATION OF A SECTOR! 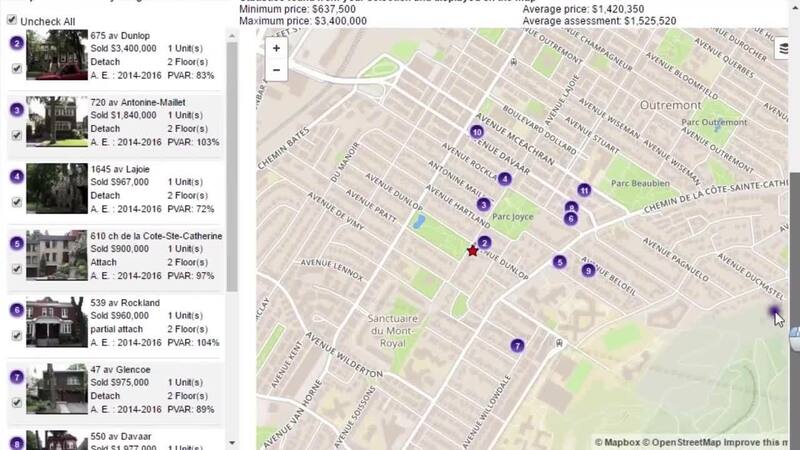 The Real Estate Radar is an interactive statistical tool that allows you to obtain information on sales, bad debts and the socio-demographic profile of an area depending on the territory, type of building and time period you choose. POwer up your career in real estate! © 2019 JLR, an Equifax Company. All rights reserved. Used under licence.